Easy to Fold and Store Away, Quick to Put Back Up. Golf Courses, Places of Worship, Wine Bars & Hotels. 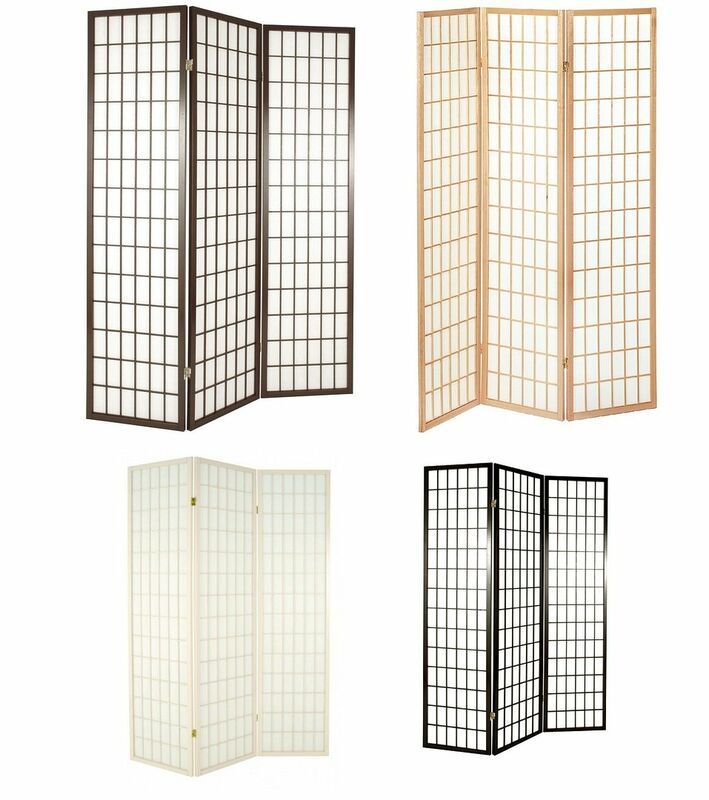 And Hand-Made Wicker Dividers, in Our Store. Select Your Preferred Style From The Menu Above the Buy Now Button. 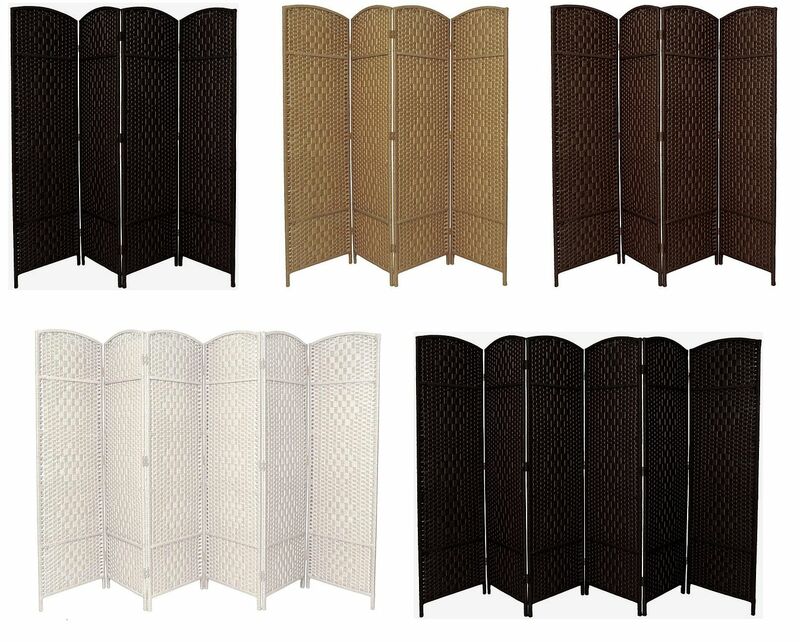 Each Panel is 45cm Wide, So Covers A Space (approximately) 180cm Fully Extended. Room Dividers Will Not Stand Up Fully Extended, And Require Some Fold, So Please Allow Margin For This if Measuring Up a Space. Wood Types Quoted Are Wood Effect, Does Not Guarantee A Match To Your Existing Furniture of That Wood Type or Effect.